If you need a band for a wedding or party then look no more! 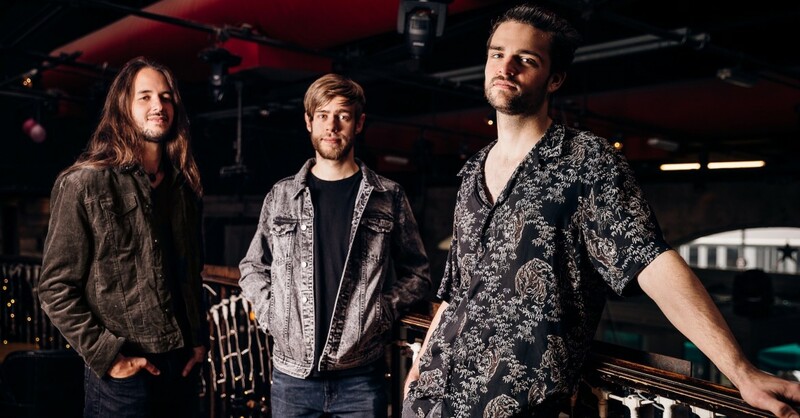 Lo-Fi are a Gloucestershire based 3-piece cover band who can fill any dance floor with a songlist for EVERYONE! Do you remember The Fresh Prince Of Bel Air? Beanie Babies? Bop It? If any of those ring a bell then Lo-Fi are the band for you. BUT... not only do you get hits from the 90s and the past 50 years, but you're also in for a treat with some modern dance floor classics to spice up your event. Book Lo-Fi for your wedding or party now... before it's too late! With more bounce than a slow motion Baywatch montage Lo-fi are THE band for your party or event! Friendly, professional and lively... perfect for Weddings! 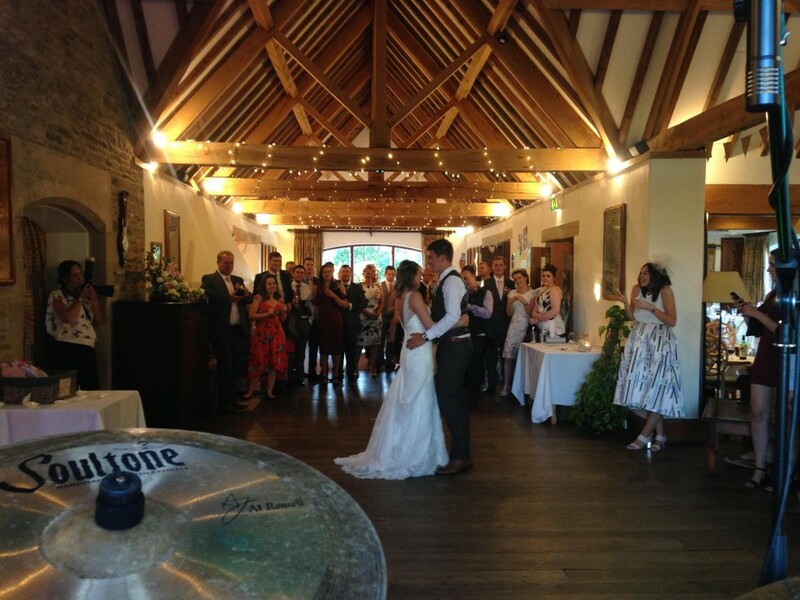 The client fed back that the band was great and we would definitely have them again. Thanks again for all your help. Everyone is on a high today talking about how good it was! Lo-Fi - based in Gloucestershire and a Warble Entertainment Agency act.